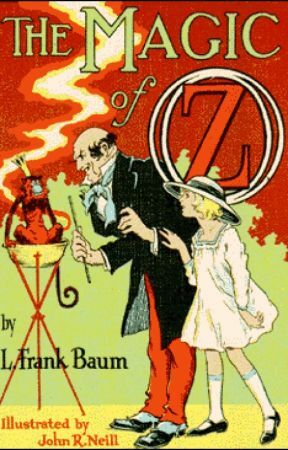 This profile celebrates the life and works of L. Frank Baum. All of the works listed here are in the public domain. This profile is maintained by the Wattpad Ambassadors. 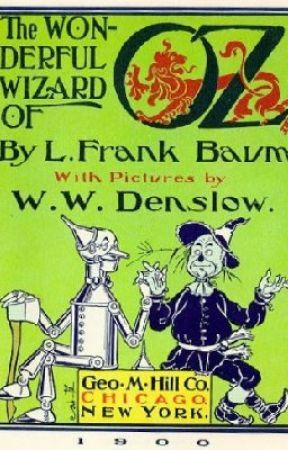 Lyman Frank Baum (May 15, 1856 - May 6, 1919), better known as L. Frank Baum, was an American author chiefly famous for his children's books, particularly The Wonderful Wizard of Oz and its sequels. 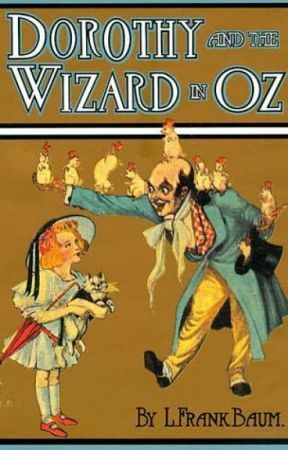 He made numerous attempts to bring his works to the stage and the nascent medium of film; the 1939 adaptation of the first Oz book would become a landmark of 20th-century cinema. His works anticipated such century-later commonplaces as television, augmented reality, laptop computers (The Master Key), wireless telephones (Tik-Tok of Oz), women in high-risk and action-heavy occupations (Mary Louise in the Country), and the ubiquity of advertising on clothing (Aunt Jane's Nieces at Work).